We are widely recognized as a Supplier and Exporter who provides nothing short of immaculate quality. 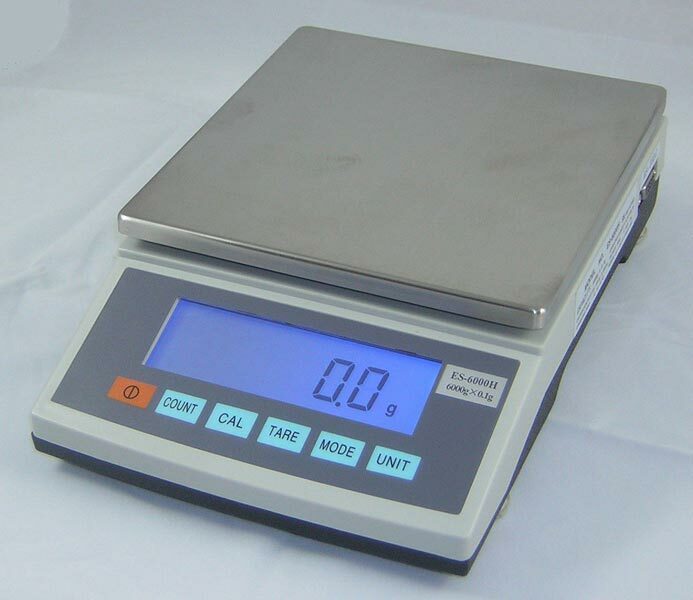 For manufacturing Precision Balance (0.1G), our vendors consistently make use of only the first rate raw material. We hire a team of experts to ensuring absolute quality, high durability and consistent performance. We make sure to match the highest standards of quality. It is fit for use in different industries. It is available at reasonable prices for our valued customers.